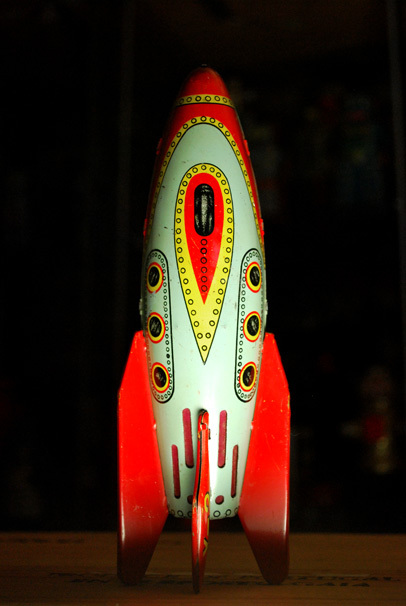 Visit Lakewood Center for the Arts all of February and see the art created by well known artists after reading Rise of the Rocket Girls. Meet the artists on February 6 at a reception at 6:00 pm, program at 6:30 pm with dessert following. Stuart Adams, Bill Baily, Mary Burgess, Leslie Cheney-Parr, Susan Cowan, Lisa M Finch-Wiser, Bonnie Garlington, Susan Greenbaum, Dave Haslett, Jani Hoberg, Susan Jensen, Dyanne Locati, Vicki Mintkeski, Ann Munson, Debby Neely, Kara Pilcher, Jan Rimerman, Beth Verheyden, and Barbara Wagner. April- Silver Falls Library in Silverton. Watch for this inspiring movie at a local theater. It's the phenomenal true story of the black female mathematicians at NASA at the leading edge of the feminist and civil rights movement, whose calculations helped fuel some of America's greatest achievements in space -- a powerful, revelatory story featuring Taraji P. Henson, Octavia Spencer, Janelle Monae, Kirsten Dunst, and Kevin Costner. The Oak Creek Elementary School Art Literacy program is studying Van Gogh and painting Starry Night. 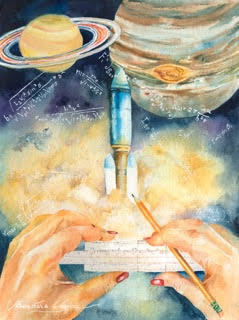 View the cosmos through the lens of a young person's heart and talent. 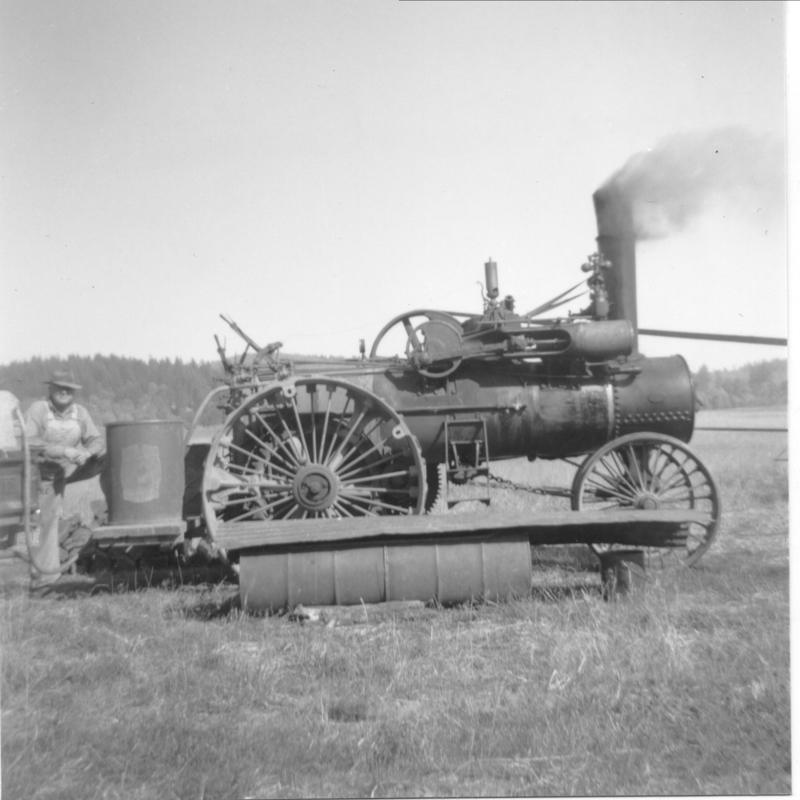 Historic photos of Lake Oswego from the 1950s on loan from the Lake Oswego Library collection. 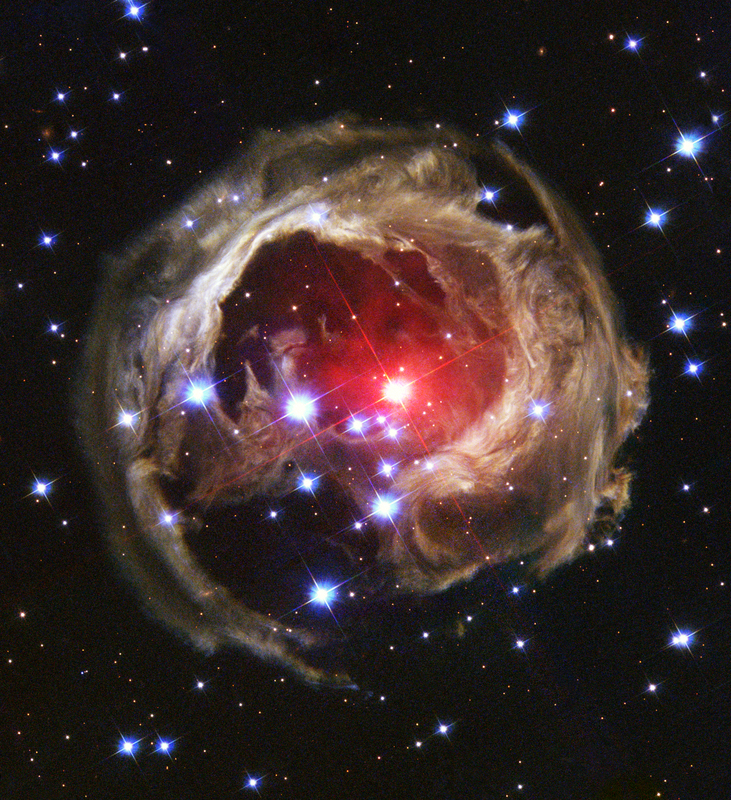 Greg Marshall and other local Rose City Astronomers astro-photographers will display their amazing photographs. Have a look at some relevant artifacts from the collections of James Loftus, Larry Logan and Dave Beckett. 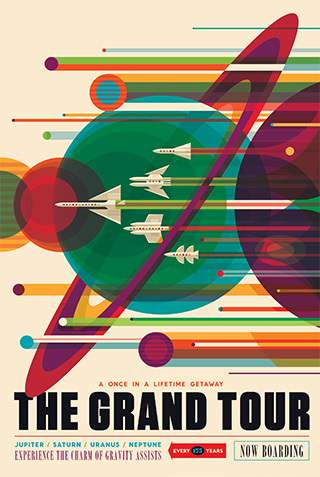 The library will feature travel posters from NASAs Jet Propulsion Laboratory on the 1st floor above the DVDs and a timeline of space exploration as you ascend the stairwell.